डिज़्नी Characters. Disney/Pixar Characters. 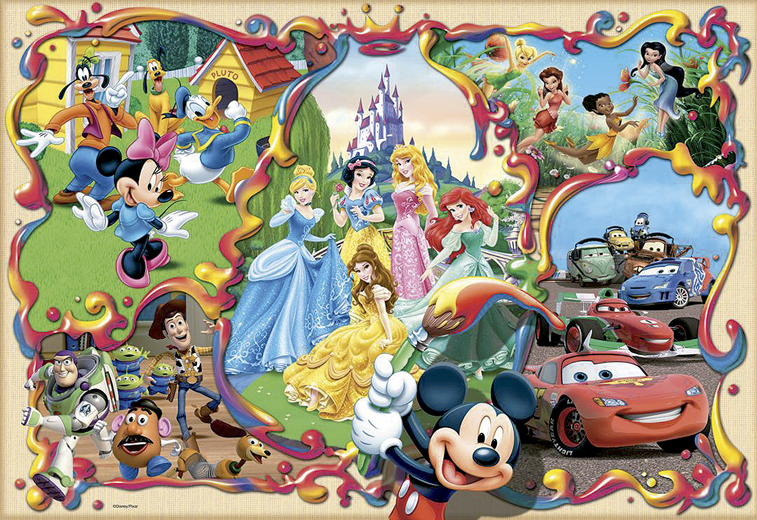 HD Wallpaper and background images in the डिज़्नी club tagged: disney pixar princess fairies donald mickey toy story cars. 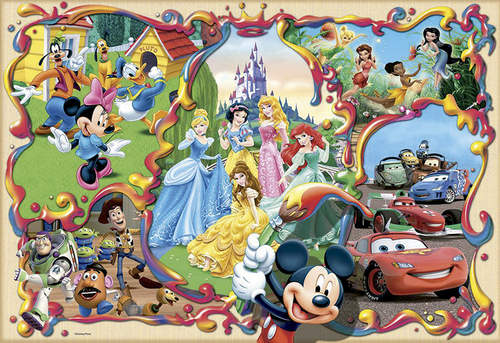 All of those Disney Classic Characters one of my favourites are Mickey Mouse, Simba and Mafassa Nala on The Lion King, Pongo and Perdita and Roger an Anita on 101 Dalmatians, Cinderella, Peter Pan, Baloo and Mowgil on The Jungle Book, Lighting Macqueen on Cars, Also Donald Duck.